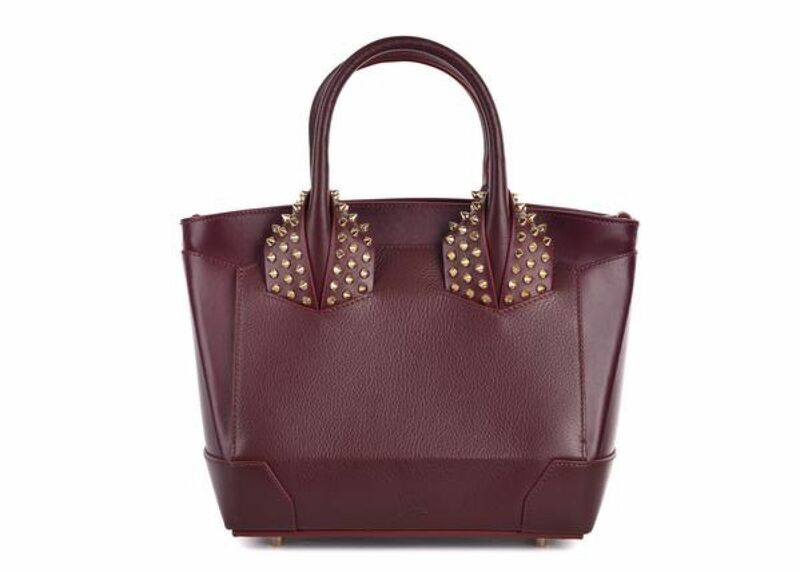 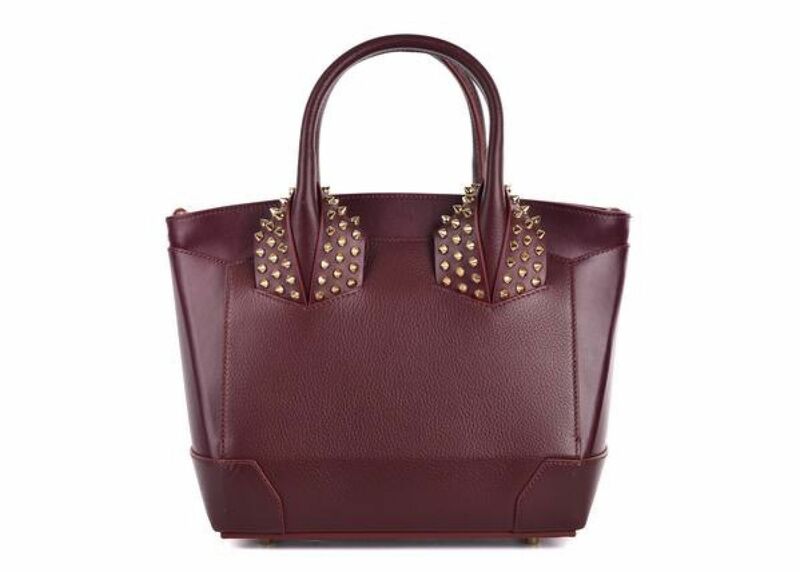 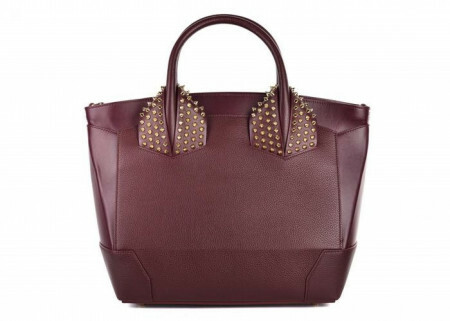 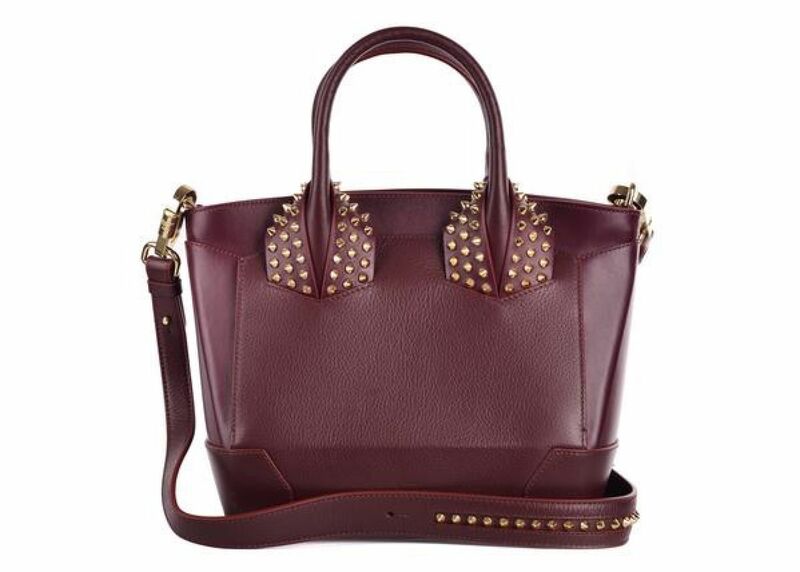 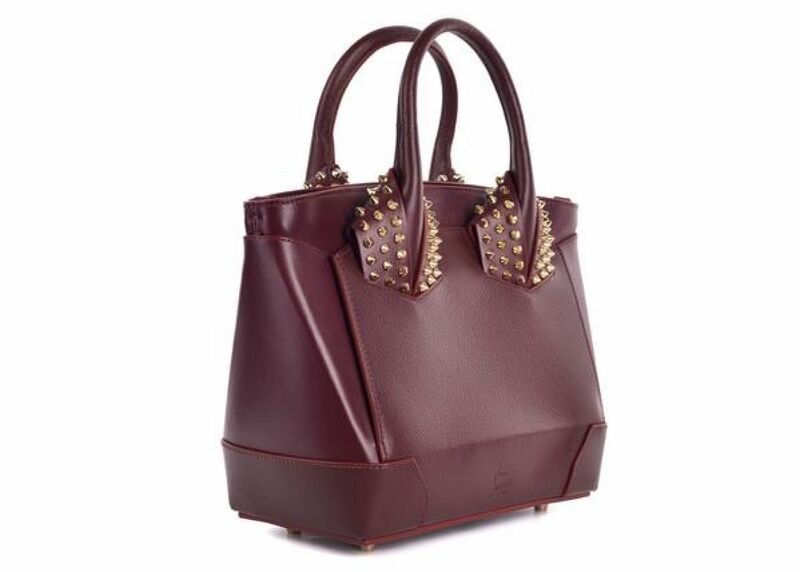 Christian Louboutin's Eloise bag is crafted in Italy from grained calf leather in a rich burgundy hue - complemented beautifully by the signature gold-tone spikes. 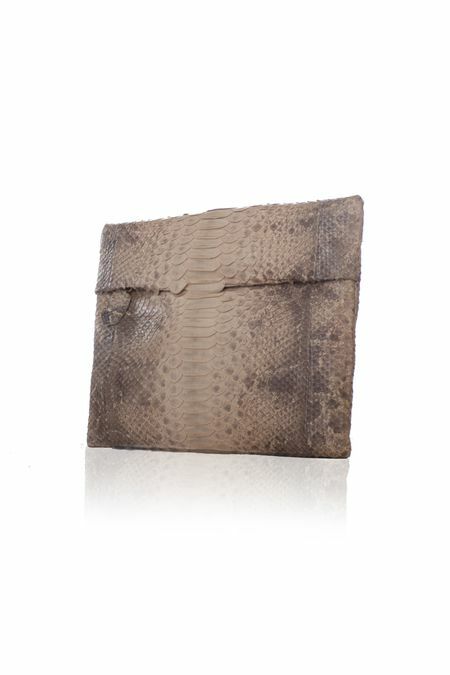 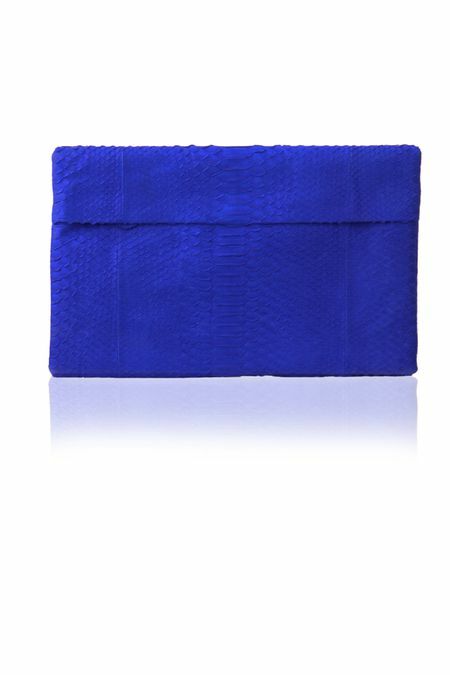 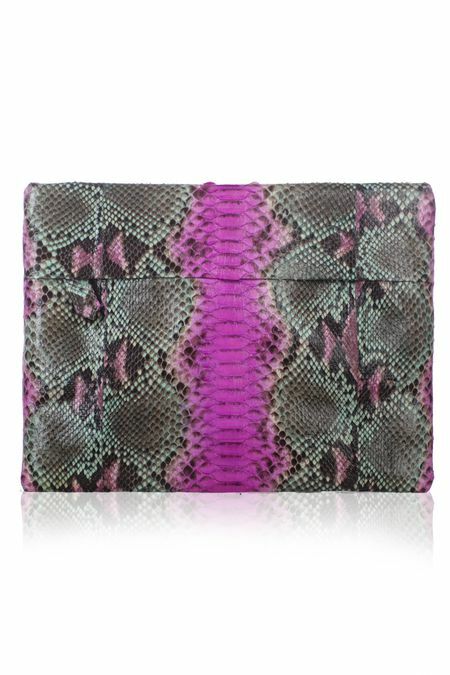 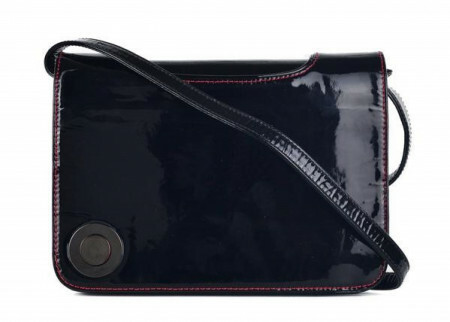 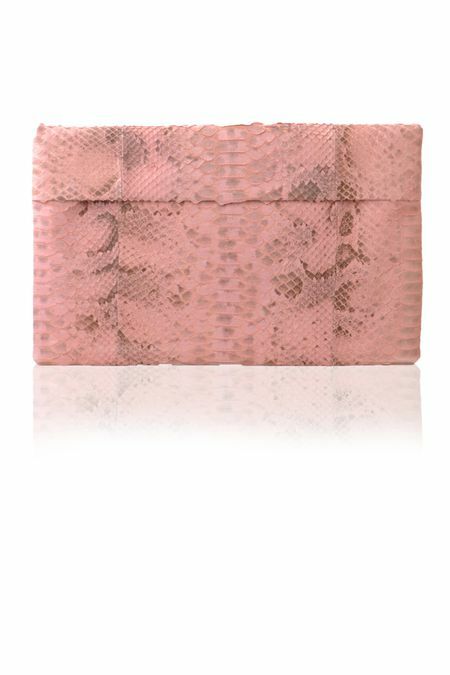 This structured style has plenty of space for your wallet, smartphone, and make-up compact, and comes with an optional shoulder strap to create a hands-free silhouette. 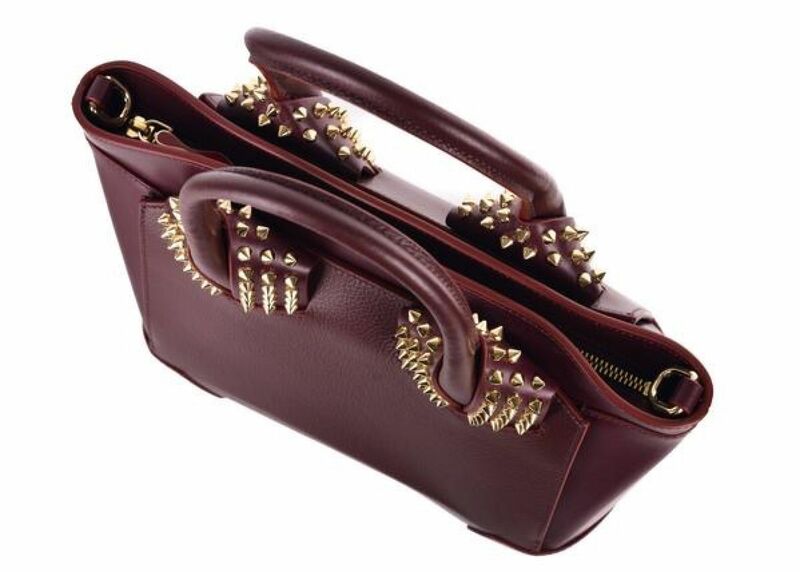 Try it against all-black evening looks.